Generally speaking the goal of a business is to turn a profit. This profit is the result of money going in being greater than the money that is being spent to sustain the operations of the business. Since every second that the business stays open spends money, the race is always on to bringing even more money. In this race, even the slightest delay, maybe one caused by a broken garage door, could be disastrous for the company and could result in losing the race. This is why, if the company does make use of commercial garage doors, then it is of paramount importance to make sure that they operate as expected. The garage of the business, whether used for delivery, storage, or some other purpose, performs and important role in the daily operations of the business. This is something we understand at Garage Door Repair Friendswood TX, which is why we are committed to offering the highest quality services to our customers. 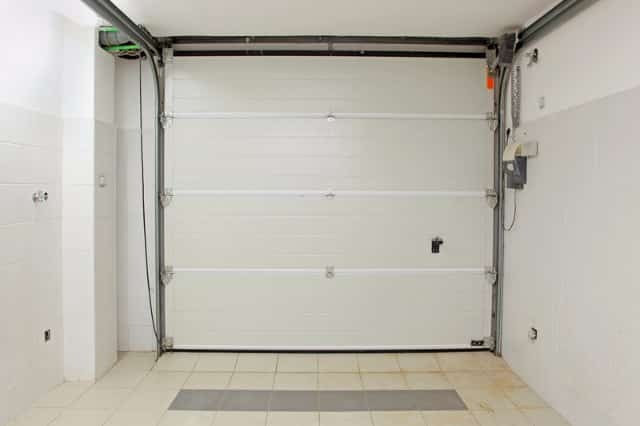 A residential garage door has a lot in common with a commercial door, but the amount of stress and punishment that they go through are entirely different. When talking about garages, their lifespan is measured in cycles, wherein a cycle is an instance of the garage opening and closing. If you count the cycles of a residential door on a typical day, you would likely not go beyond four cycles, although it is not unheard of to reach 10. On the other hand, a commercial door would easily reach 15 to 20 cycles a day, sometimes more. This means that, unless properly maintained, a commercial door ends up lasting a much shorter period of time. Other than the number of cycles they go through, the two types of doors also differ in size. Commercial garage door sizes are typically bigger, as the vehicles found in a commercial garage are usually taller. 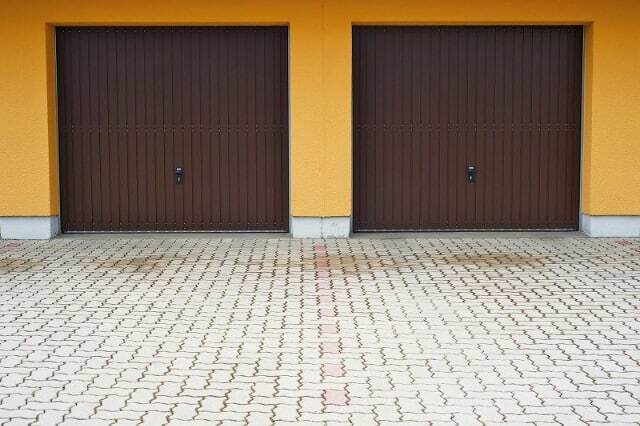 It is also much more common for a commercial door to be wide enough to fit two or more vehicles, although some residences also have these kinds of doors. Unless you go the customized route, which is quite uncommon for a business unless it is one highly concerned with its image to the public, a commercial door would typically fall under one of three kinds of garage door: traditional, segmented, and roller. A traditional garage door is made up of one solid slab that completely opens when the garage opens. These used to be the norm, back when they were the only real available option. However, with commercial garage door sizes being as big as they are, it has been much more common for businesses to install segmented garage doors, as these divide the slab into more manageable panels that allow the door to fold when it opens. This removes the need for forward clearance. The roller garage door is a lot more common in businesses than it is in homes, as it has a very industrial look. A lot of businesses that would like to save money would often opt for this type of garage door, as they are cost efficient to install and maintain. 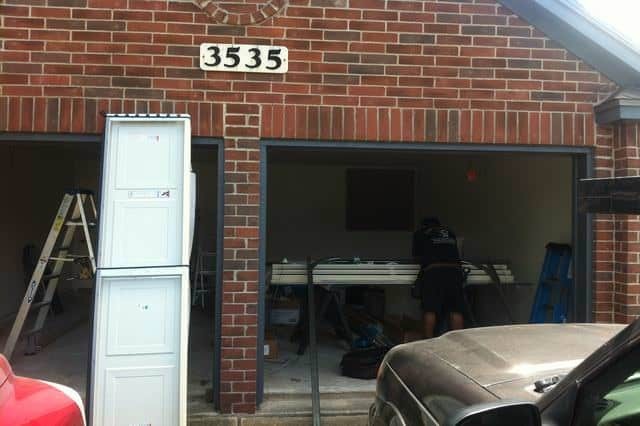 Whether you have yet to install your commercial garage doors, or if you already have them in place and would just like to have it regularly maintained and repaired, then we at M.G.A Garage Door Repair Friendswood TX are at your disposal. We have been installing, maintaining, repairing, and replacing garage doors in Friendswood, TX for years, and our experience has made us especially good at knowing what our customers want. We offer a wide range of services, meaning you do not need to go around looking for another company when it comes to your garage doors. We understand how important it is to run a profitable business, so we make ourselves available to you whenever you need it. We are open 24/7 all days of the year, so if your garage door breaks down in the middle of the night, have no fear. We will be there as soon as possible. Our experts use only the latest tools, so you can be sure of fast results.